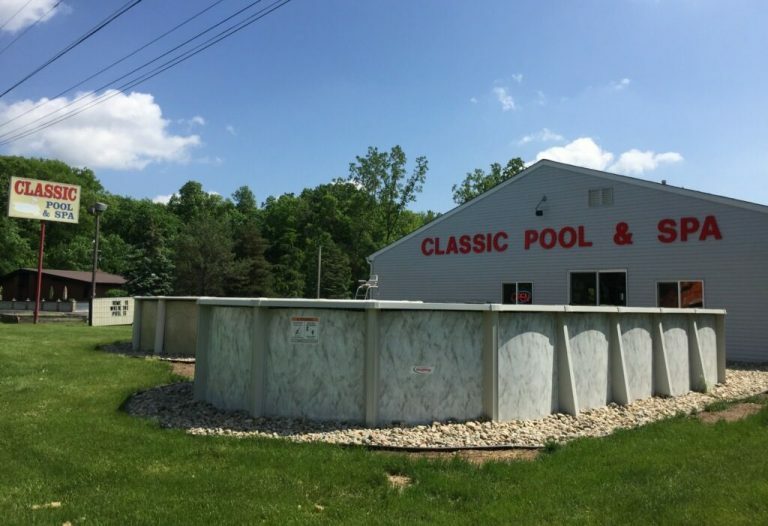 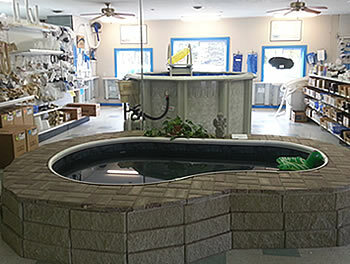 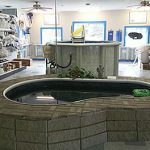 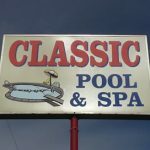 Family owned and operated and located in Dewitt Michigan for 31 years, Classic Pool and Spa offers pool and spa sales, service, installation, above ground and in-ground swimming pools, pool liner installation and repairs, scheduled cleanings and more. 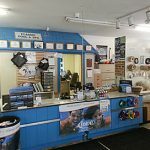 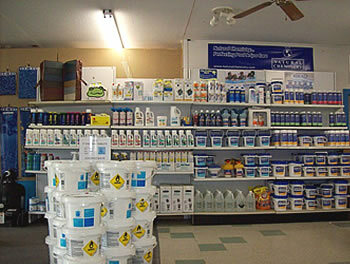 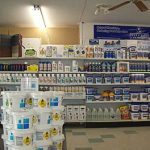 We have a showroom with a full line of pool and spa chemicals, parts and supplies, and offer computerized water analysis. 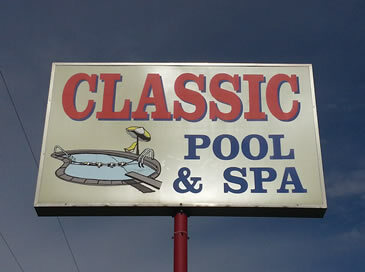 Come see the difference in customer service. 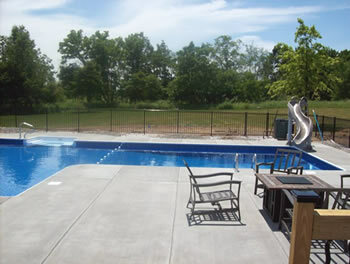 We are licensed and insured and our installers and service technicians are factory trained. 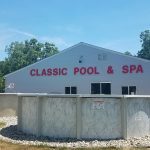 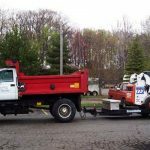 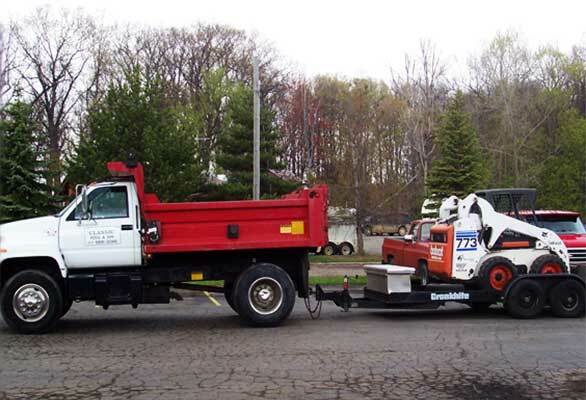 We serve the Greater Lansing MI Area and are the company to chose for all of your pool and spa needs. 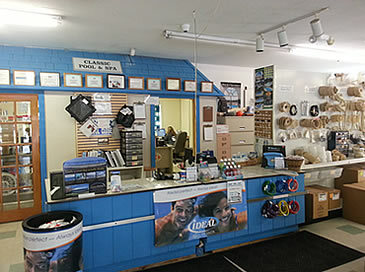 For more information, please call us at 517-669-3046 or stop in and see us at 12455 S US Highway 27, in Dewitt Michigan. 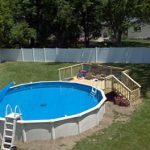 We offer a large selection of both Inground and Above Ground Swimming Pools from some of the leading manufacturers. 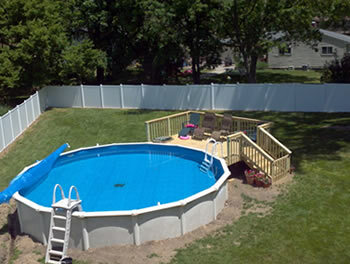 We also offer Swimming Pool Installation and Repair Services. 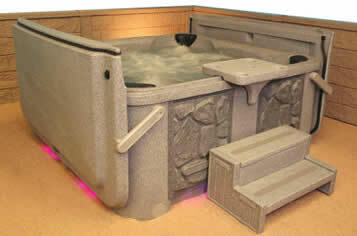 Come on in and learn about the therapeutic benefits of owning a Spa as well as the enjoyment of owning one! 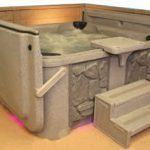 Our experts can help you decide on what Hot Tub will best suit your needs.